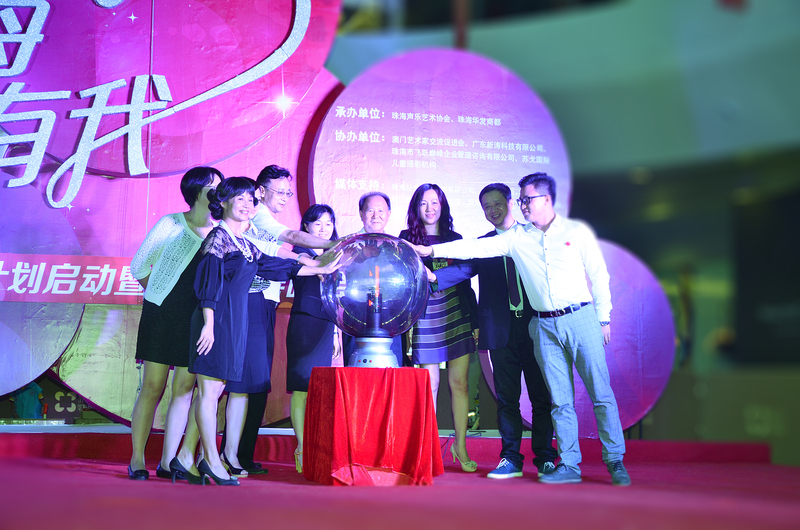 Today, the fifth “Dahua Cup” charitable and cultural awareness education program opening ceremony held in the Hua Fa Mall(華發商都) Zhuhai city, Dahua Group donated 160,000 RMB for the Charity program event, and raised more than 164,097.70RMB for poor and illness children during the opening ceremony on 5 September 2014. 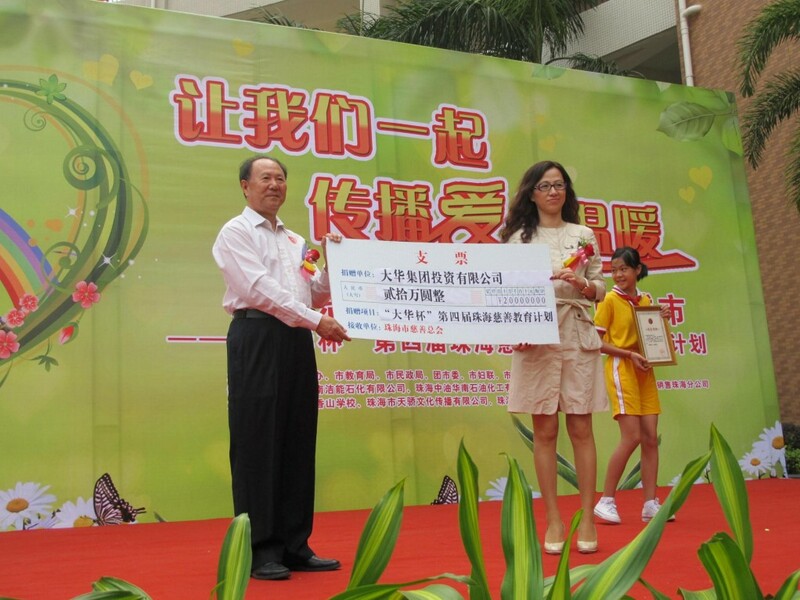 Today, the fourth “Dahua Cup” charitable and cultural awareness education program started in the Fragrant Hills school, Dahua Group donated 200,000 yuan for the Charity program event. 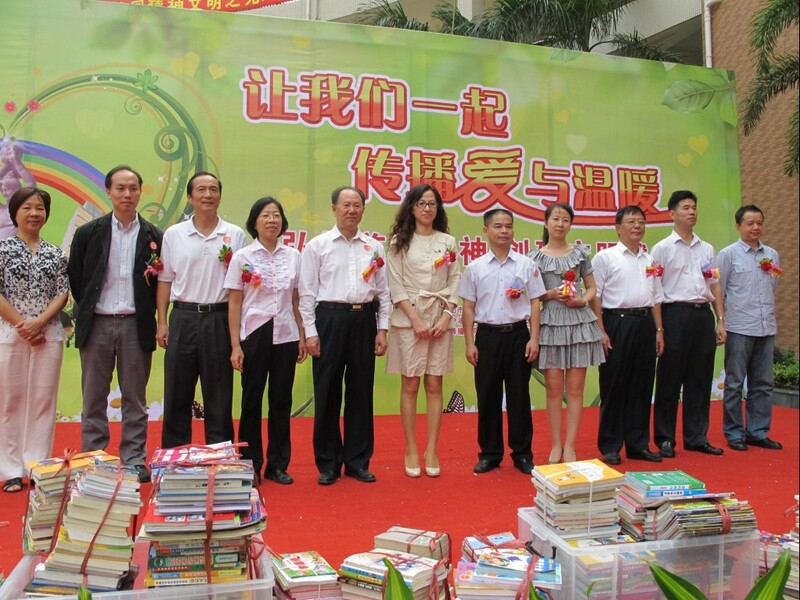 The highlight of this year's charitable educational programs, is to provide experimental schools and other 10 pilot schools released 3000 books by the China Charity department. 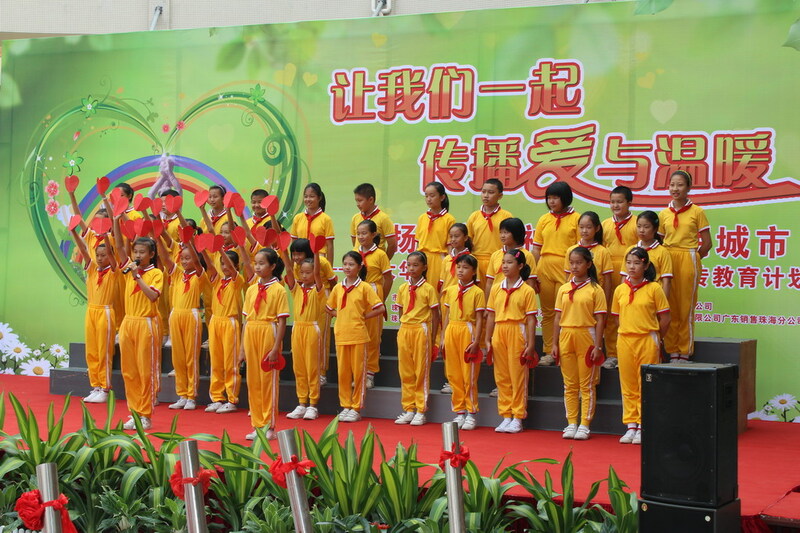 We have been holding the Educational Charity event with several Chinese government departments in Zhuhai city China every year since 2010 for school students to participate in gaining their charitable awareness and knowledge of science and technology...etc. There are about 70 schools getting the benefic from the events. We invited university expects on robotic area to give student lessons about the related knowledge of science and technology. We also organized robotic competitions for the school students there. In recent years, more and more people living in rural areas in China are migrating to major cities to work yet their children have been left behind in the rural villages. 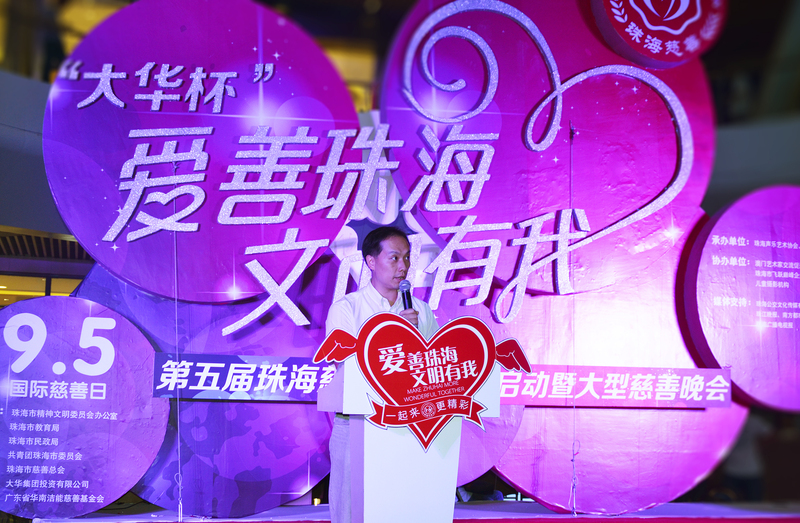 According to 5th China population census, total number of these 'left-behind' children reached to 20 millions, and the number is growing continuously. 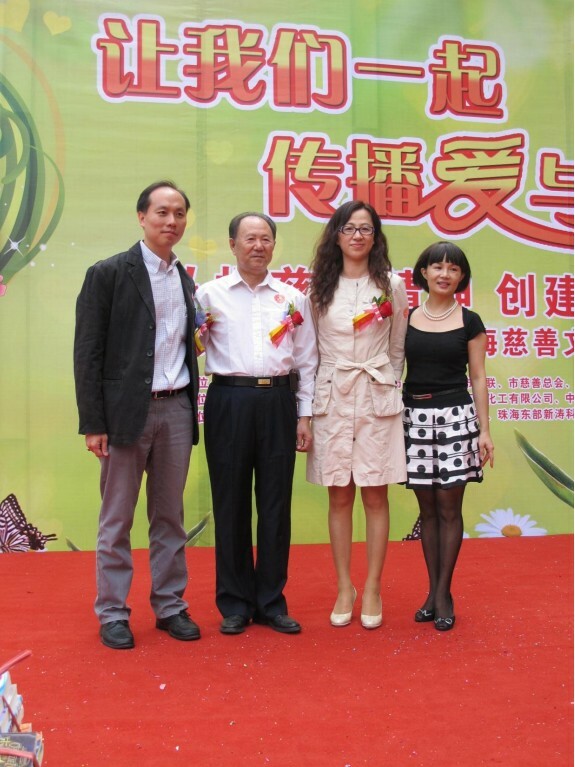 Concerning about these 'left behind' children, China Connection Education Service, Hunan Television, Hunan Province Woman Association and Hunan Television Program Company co-organized an English summer camp from 7 July to 1 August 2007 for these children. 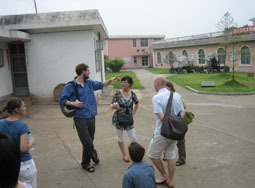 12 foreign teachers and 5 Chinese assistants from over the world including Hong Kong, USA, UK and Australia joined the program as volunteers. Around 400 students participated in the camp. Many of them have never seen the foreign faces before. At the beginning, they were afraid to look at the teachers yet after a few days we could see their behavior changed significantly. 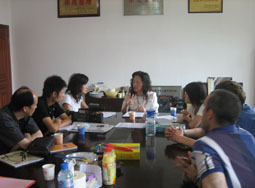 We could see a major progress of their English level and above all, they gained a lot of self-confidence. We believe this will make a long lasting positive impact on their life.